"Start with a room, a cleanish one, not too rustic, not too slick, and then fill it with tools, fill it with anything that can be used to make other things. Put the room in the forest, but not too deeply in, let’s have the city on the distant horizon. Then, let’s have two craftsman, artists, explorers. Tell them a bit about where the room is, but not exactly. Make them find it, together. When they finally do they will embark on their creations, but it won’t be the immerse-and-shut-yourself-off-from-the-world type of creation. To them, creation involves talking, travelling, experiencing, not just working. They are Illuha and this hints at how they operate. They are true musicians and artisans with a slew of talents that become all twisted and morphed when combined. On their 2011 debut 'Shizuku', their room was a century-old church in Washington state and their tools; whatever instruments they could haul over from Japan and the pianos they were lucky enough to find inside. As creators they have an obsessive attention to detail but also know that the strength of creation doesn’t always lie merely in the act itself. 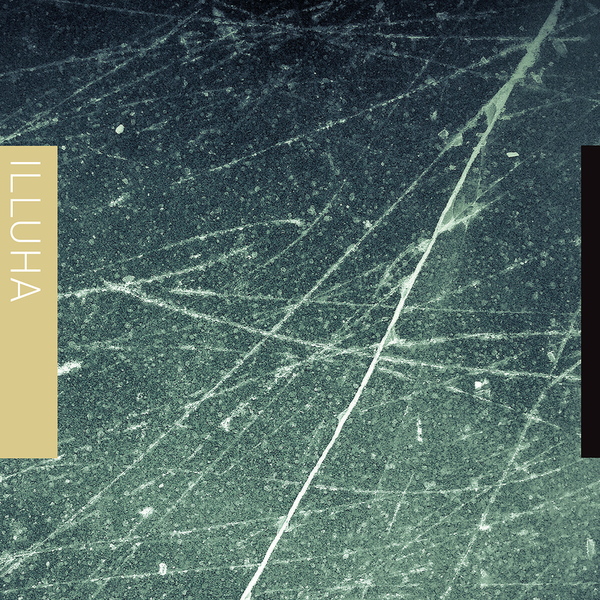 Illuha knows the power of communication… As its title suggests Interstices is an album that rests between Shizuku and what will be Illuha’s 2014 sophomore album. It is a collection of live explorations and de/re/constructions. 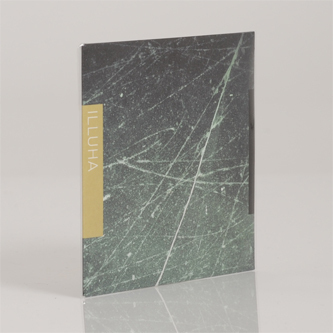 In these recordings Illuha has created a more patient form of music, leaving more space between notes and letting the compositions unfold slowly, drawing the strangers in to their immersive sound, warming and welcoming them. They have taken the time to create rich sonic worlds with an inspring collection of instruments and stories. Their sound is soft and organic, ambience rich with the nuances of acoustic instruments and analogue synthesizers. These concerts freed Illuha from previous habits and the rigorous, obsessive attention they put into the studio recording ofShizuku. Strangers began to feel like friends and their music was a story of their travels. All the while they were teaching themselves, each other, skills to take home, back to that room filled with tools where they can craft precisely again."